Cupcakes are fun. Oil on Canvas, 6″x8″ size. 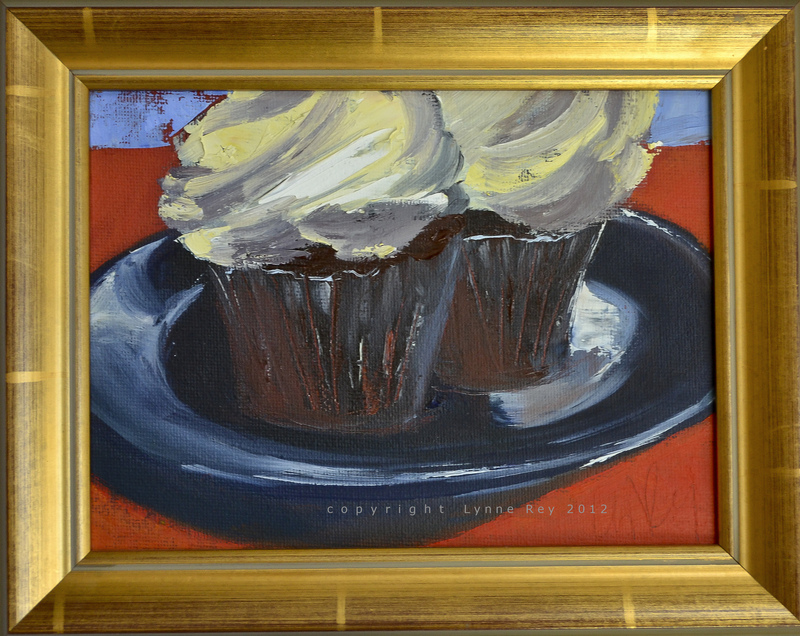 7.5″ x 9.5″ including wood frame.